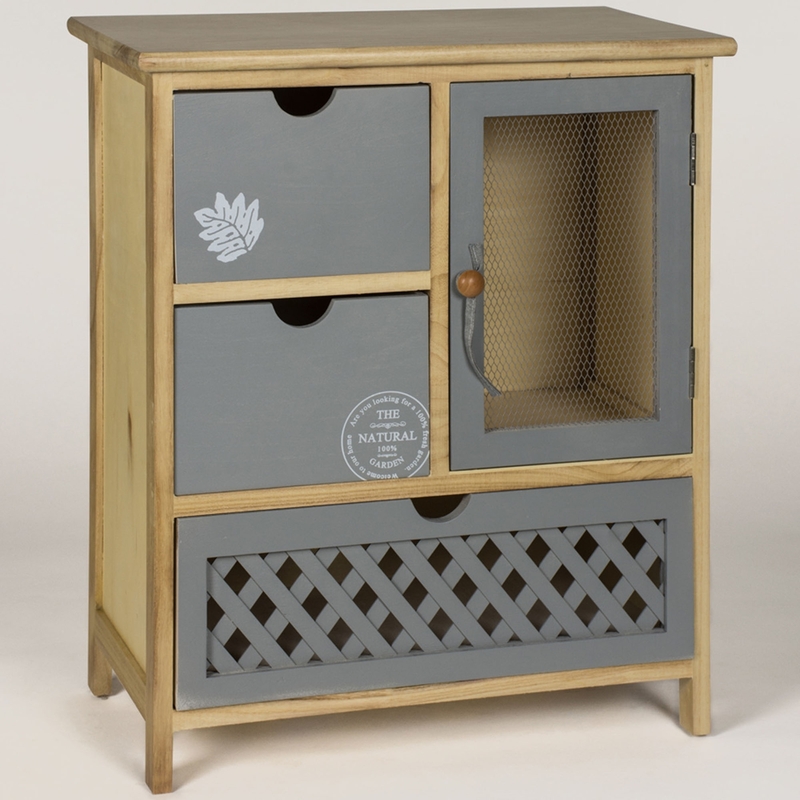 We are very proud to introduce this stunning Shabby Chic Leaf 1 Door 3 Drawer Cabinet. This cabinet features a lovely design that features 3 unique drawers and a distinct door. The contrast of the door and all of the drawers being original creates a very interesting and eye-catching piece that'd create a charming feature in any room.